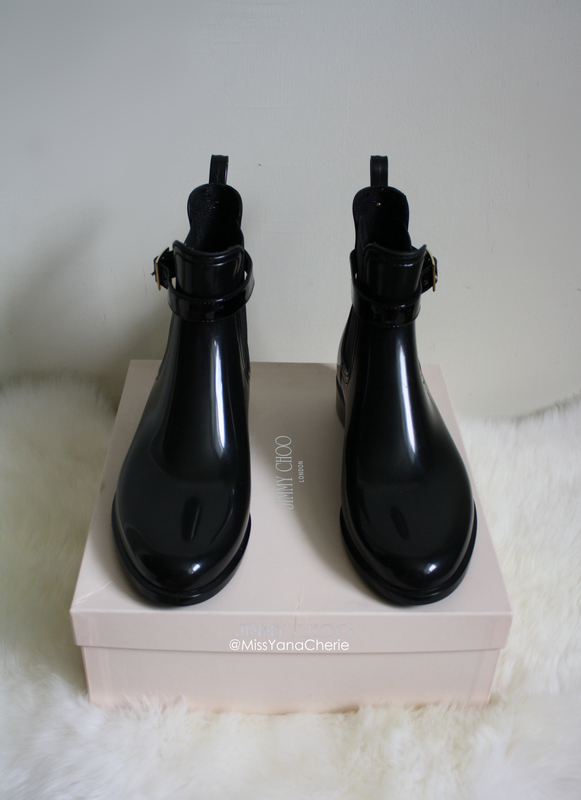 a stroke of fabulosity: Jimmy Choo boots, the perfect rainy day cure! 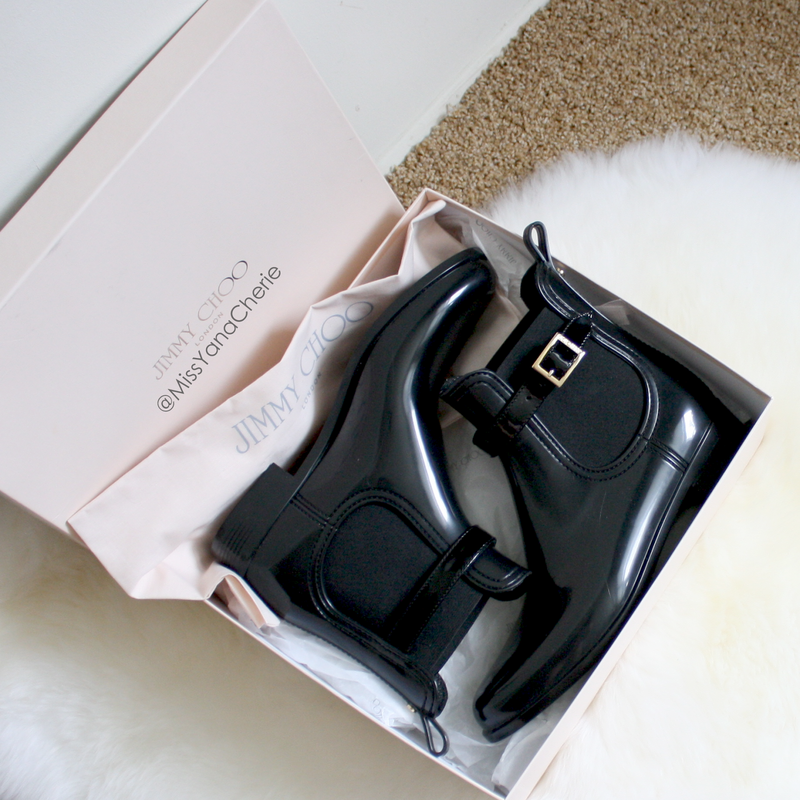 Jimmy Choo boots, the perfect rainy day cure! Very proud to say that this is my second pair of Jimmy Choos, haha! 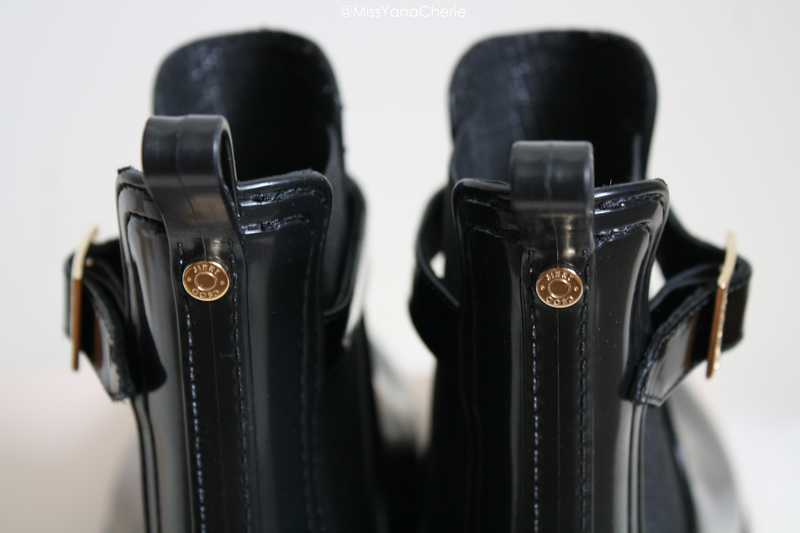 ;) I featured the Youth boots in a recent post; they've swiftly become my go-to boot - the boots are super easy to slip on and off and very comfortable. Though I am in love with these, they are a bit difficult to get into - I actually have to unbuckle them to get them on and off, which is not as convenient as a slip-on rain boot. Bearing in that mind, I also like these Burberry slip on boots. 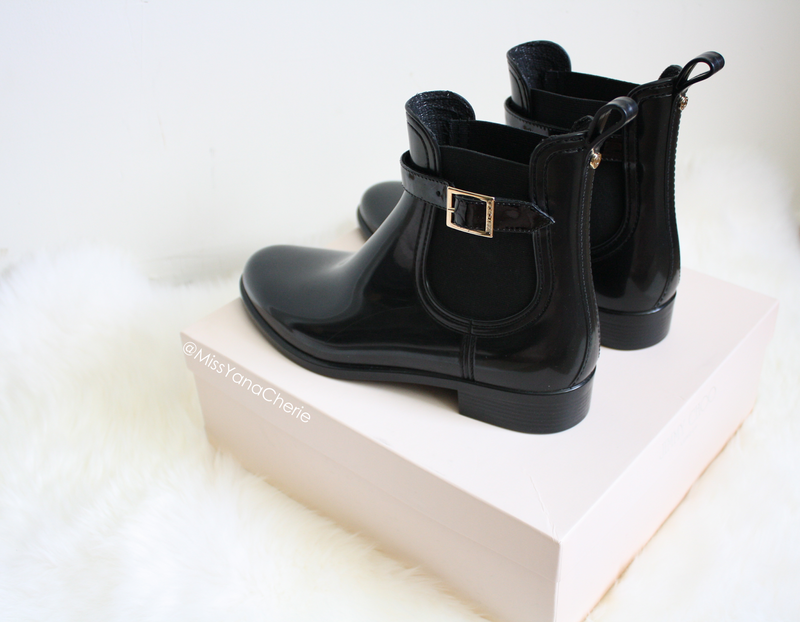 If you like the Burberry check like I do, then you will probably love these or these! :) If you love studs, these Valentinos are perfect; if bows are your preference, these Burberrys should do the trick. Taller alternatives include these Givenchys and these Valentinos. These are so beautiful!!! Hardly would think they were rainboots! are they comfy? ?